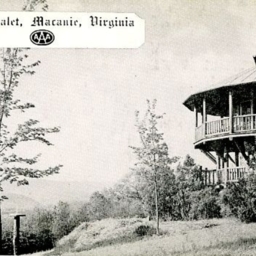 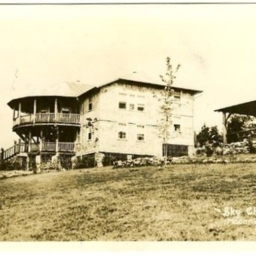 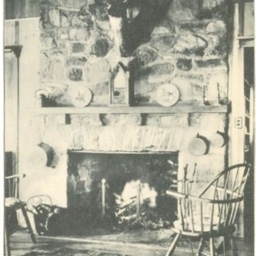 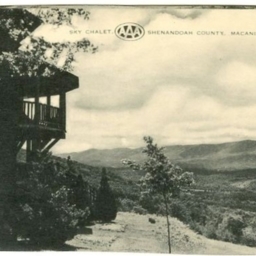 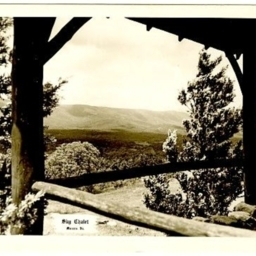 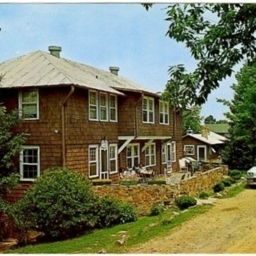 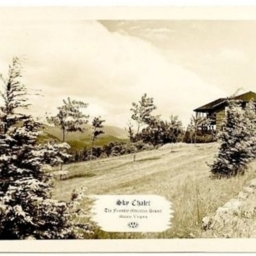 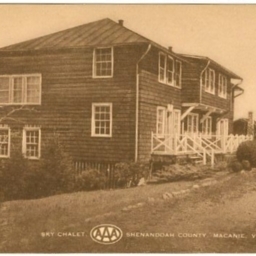 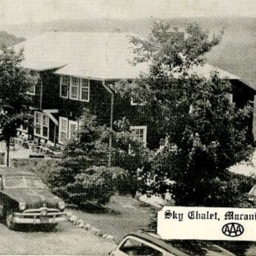 Postcard showing the Sky Chalet Resort at Macanie Virginia (now Bayse Virginia). 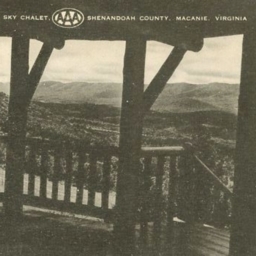 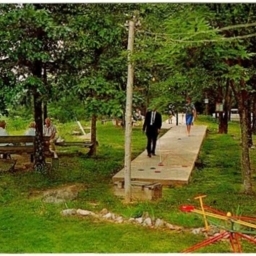 Postcard showing the recreational area at the Sky Chalet resort in Bayse Virginia. 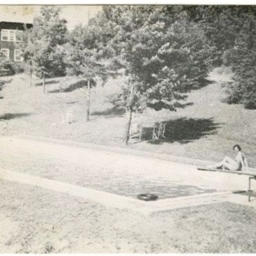 Postcard showing the pool at the Sky Chalet resort in Bayse Virginia. 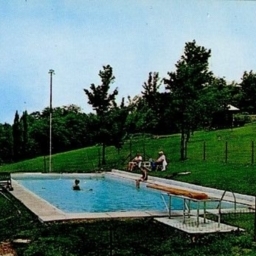 Postcard showing the pool at the Sky Chalet resort near Bayse Virginia.